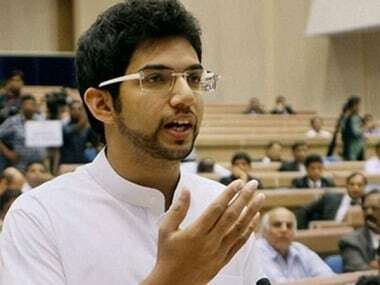 The alumni of St Xavier's College, Mumbai on Wednesday wrote an open letter to the college's principal opposing an invitation to Aditya Thackeray. 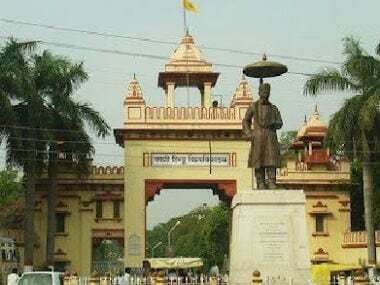 However the UGC recommendations overlooks the reason why AMU and BHU came into existence, which precedes the secular narrative of the post-Independent India. That people die is an established fact of life. 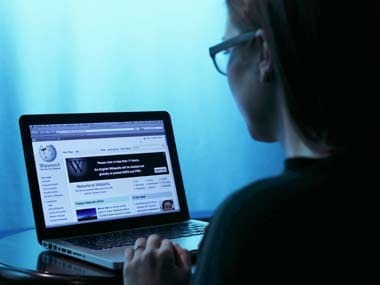 I suspect, however, that Eunice de Souza, poet, literary critic, English professor, theatre person, novelist, and columnist didn’t go quietly into the good night, writes author Karishma Attari. 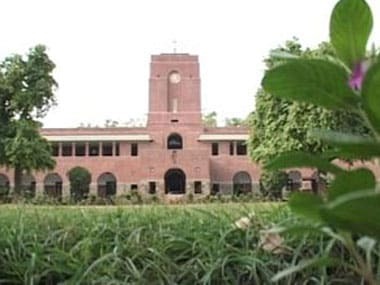 Students would be issued rechargeable prepaid cards to pay for their on-campus activities including canteen transactions. 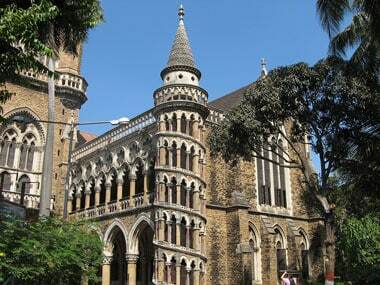 The University of Mumbai has performed poorly, ranking between 151 and 200, in its debut attempt at Centre’s overall ranking of universities and institutes of management, medicine and engineering. Almost twelve years after Parveen Babi's death her will has finally got the green signal from the Bombay High Court. 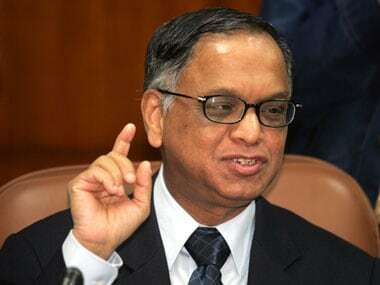 Infosys co-founder NR Narayana Murthy on Monday said coaching classes are hurting the prestige of the brand IIT.